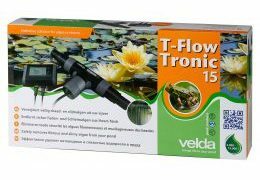 T-Flow Tronic is a revolutionary system which removes fibrous and slimy algae from your garden pond permanently. 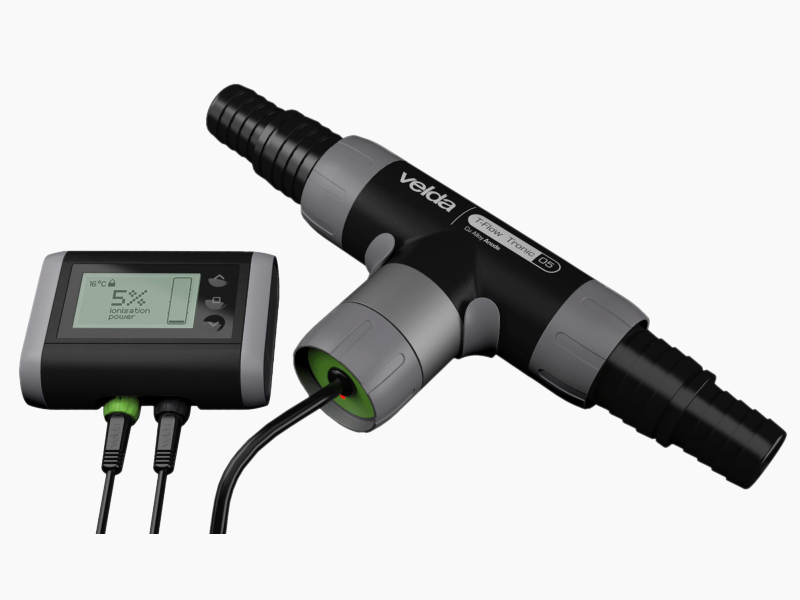 Owing to the sophisticated water flow its operation is quite effective and extremely easy to dose. The core of the T-Flow Tronic consists of an anode, made from a mineral copper alloy developed by Velda and a cathode made from stainless steel. 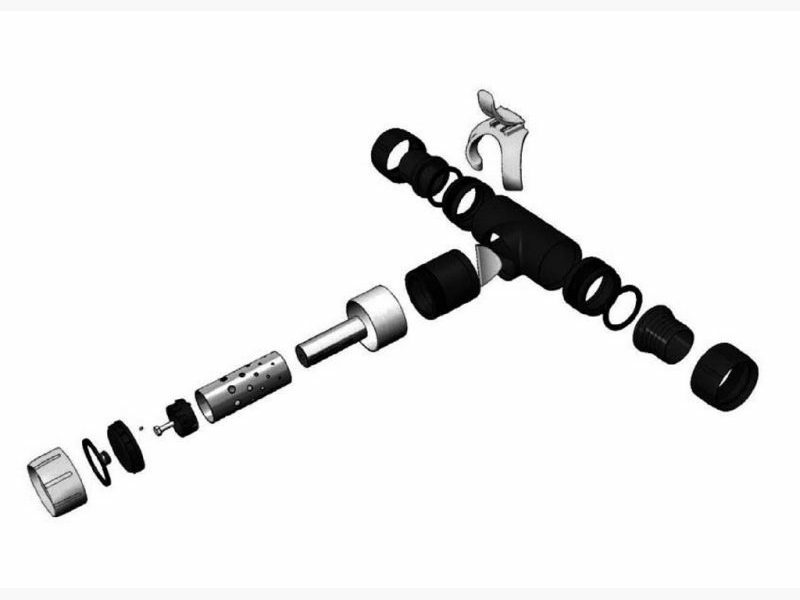 With the help of a microprocessor pulses are generated, which are guided to the core of the T-Flow Tronic. 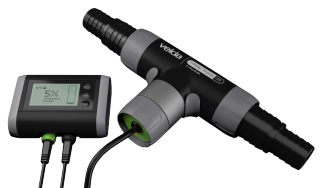 This causes positively charged copper ions to be released. These copper ions control algae in a natural way already at a low concentration. A copper content of 0.2 tot 0.3 ppm is sufficient to remove fibrous algae and to stop their growth. The T-Flow-Tronic is the successor of the Velda I-Tronic. 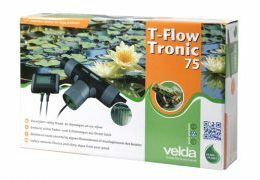 The T-Flow-Tronic does not only prevent the growth of fibrous and slimy algae, it also stimulates the growth of water plants.